If you dare to question a narcissist or request things like healthy boundaries and honesty, you’re going to become public enemy number one. The “Mr. or Ms. Wonderful” mask immediately comes off, and there is no level they will not stoop to in order to “punish” you. They have myriad ways of attempting this; some are covert, and some are open and obvious. The narcissist has a seemingly inexhaustible obsession for making people who cross them “pay”. Once they set their sights on you, you’re a permanent enemy, and their seething spite will feel as intense years down the road as it did when it first began. The length of time they can keep up the full intensity of their hatred for you and their campaign to exact revenge is absolutely dumbfounding to non-narcissistic people. Many mentally disordered individuals project frequently. Narcissists, however, are some of the most actively and severely projecting people encountered. 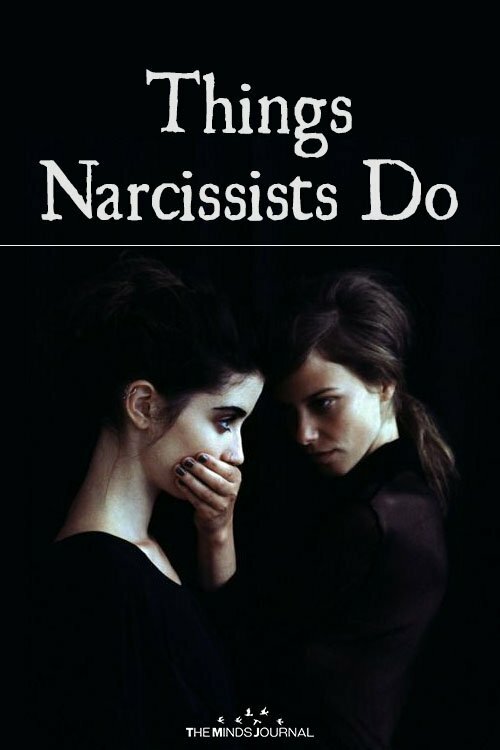 Ever full of accusations and criticisms, the most crazy-making thing about most of the narcissist’s claims is that YOU are doing exactly what THEY are doing. (Projection.) Have they just lied to you? Well, you’re about to be called dishonest. Are they cheating you out of an opportunity? You’re going to get the finger pointed at you for being sneaky. And you can’t say a word to them about something hurtful they have done, because that makes you an abuser – of them. You can’t give them anything but glowing feedback without their raging at you, but you’ll be the one constantly criticized severely and then called freakishly oversensitive if you show any feelings about it. And if they say so, it’s law — you don’t know what you’re talking about. If you question the insensitive things they do or put any limits whatsoever on their bad behavior, you will be targeted for social, professional, or personal obliteration. Whatever narcissists perceive to be your psychological or situational “weak spots” will be their prime targets. For instance, if the narcissist knows that your greatest fear is social ridicule, that will be the main focus of the smear campaign. If he or she knows that recently, you made a mistake for which you feel guilty, that will be used against you. 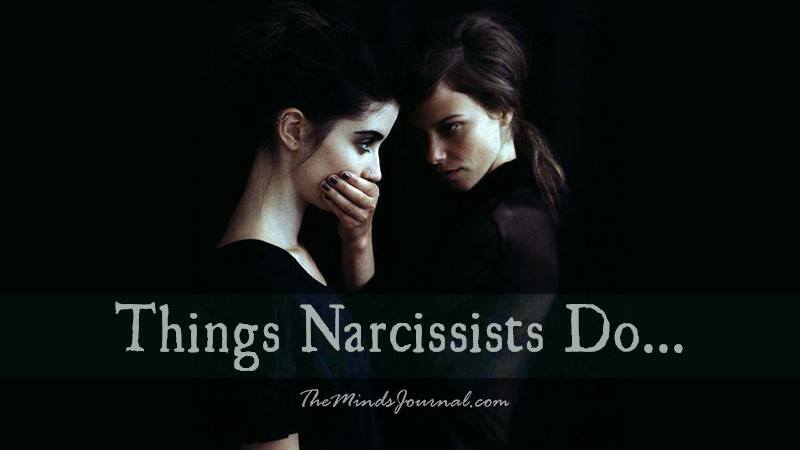 Narcissists know that the more effectively they can pinpoint your insecurities or flaws, the more successful they will be in eroding your confidence and your influence. And if they manage to do that, they stand a good chance of getting back the power they planned to do whatever they pleased with before you “got in their way”.